"So that others may live." 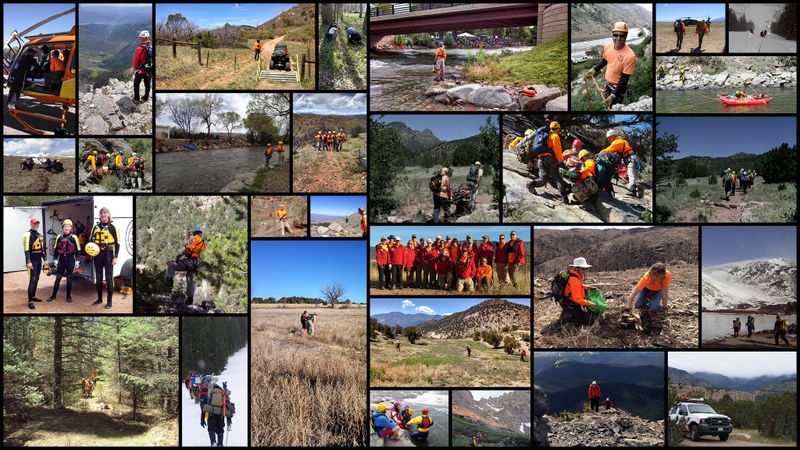 Fremont Search and Rescue, Inc. is a non-profit volunteer organization that is dispatched through the Fremont County, Colorado Sheriff’s Office. 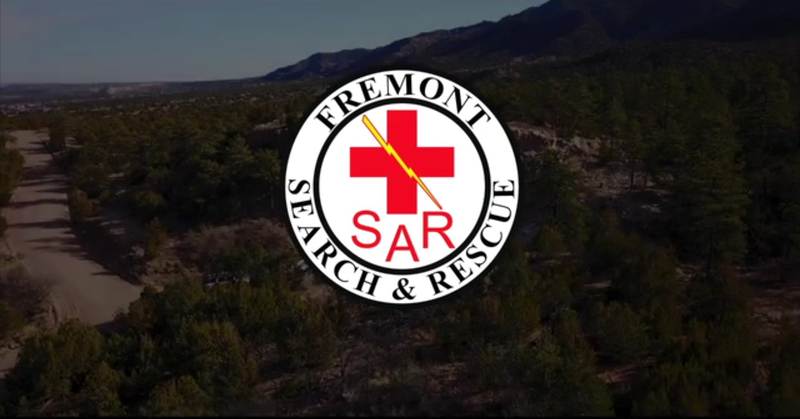 Fremont Search and Rescue provides its services, free of charge, to the entire county rendering emergency aid to all, 24 hours a day, whenever needed. Its membership consists of professionally trained searchers, technical rope rescue and swiftwater rescue technicians, emergency medical technicians and first responders, as well as technical search and rescue management personnel. Fremont Search and Rescue members give freely of their own time and money in order to acquire the life-saving skills and knowledge required to provide safe and successful search and rescue operations. Copyright © 2019 Fremont Search & Rescue, no reproduction of text or photos allowed without written permission.